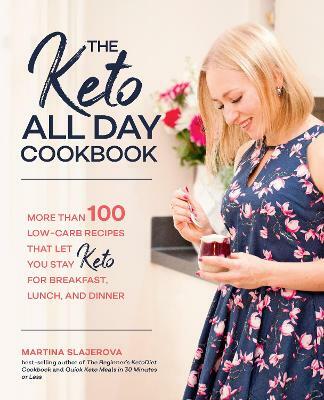 Cooking ketogenic accurately and consistently can be a challenge. 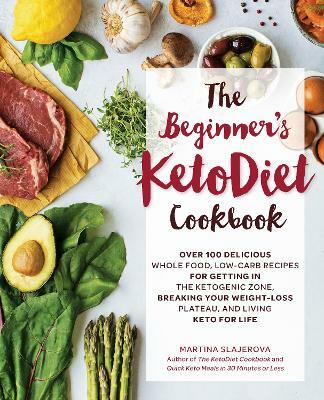 Adapting recipes to make them keto-friendly often adds cooking time, preparation, and hard-to-find ingredients. That isn't always feasible when you need to get a meal on the table after a busy day - and even keto followers can't live on avocados and bacon alone. 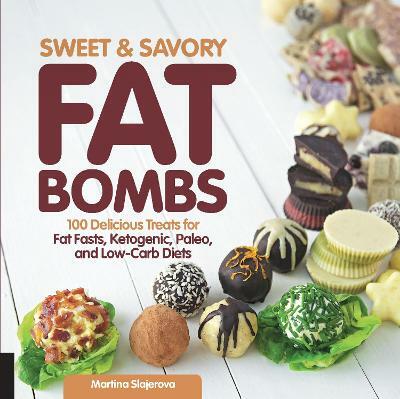 Chapters include: Recipes are suitable for busy lifestyles; Recipes use commonly found ingredients; Recipes call for fewer ingredients and fewer steps; Recipes take a short amount of time to prepare; or can be made in large batches or used to build out other recipes such as casseroles, slow-cooker entrees, and pre-prepped vegetables and sides. 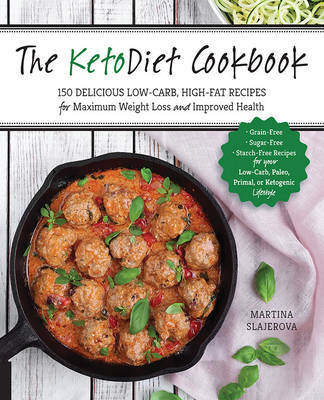 Buy Quick Keto Meals in 30 Minutes or Less by Martina Slajerova from Australia's Online Independent Bookstore, Boomerang Books.